A school's greatest reward comes when a former student returns as a successful adult. Today, Scheck Hillel Community School in North Miami Beach had that experience in a grand manner. It happened when Florida Governor Ron DeSantis came to its halls to name one of its former students as a judge on Florida's highest court. Robert J. Luck stood in the same place where he went to kindergarten and grade school and watched the Governor make him the 88th Justice of the Florida Supreme Court since statehood in 1845. Until that morning, Luck was a judge on Miami's Third District Court of Appeal after previously serving as a Miami trial judge. There is a long history of Justices chosen from Florida's Jewish communities. Until earlier this month, Barbara J. Pariente of West Palm Beach had served on the Court for 21 years. She overlapped the tenure of Justice Gerald Kogan, another Miami appointee from the Jewish faith. Kogan overlapped the service of another Justice, Raymond Ehrlich, who came from Jacksonville's Jewish community. And, prior to Ehrlich, Justice Arthur England, Jr., from Miami, was elected to the Court in 1975 as its first Jewish justice. 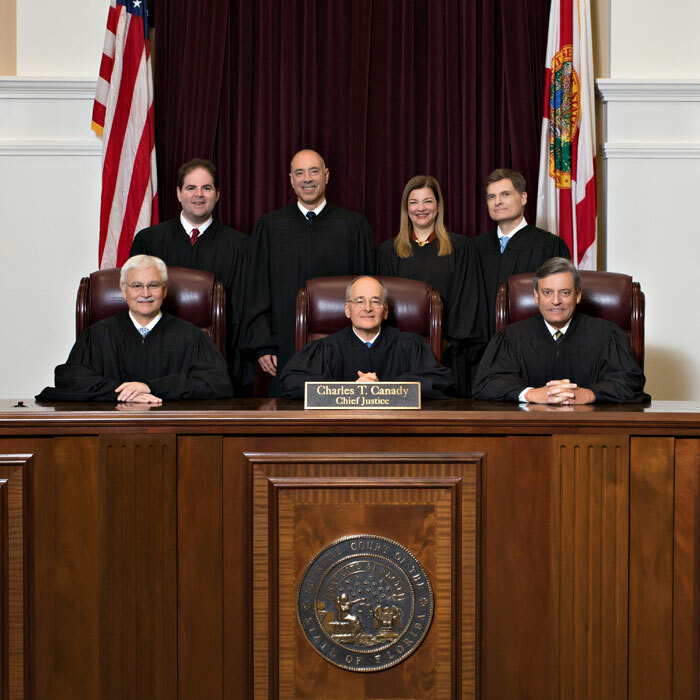 Justice Luck's service on the Florida Supreme Court began immediately. Florida's 87th Justice, Barbara Lagoa, was on hand in North Miami Beach to swear him in at the time the appointment was announced. Lagoa was just appointed to the Court a week earlier and also is from the Miami area. 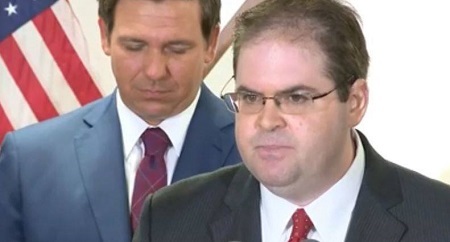 Justice Luck is the second DeSantis appointee, with a third still to be announced. DeSantis has the constitutional authority to replace three Justices who reached mandatory retirement age earlier this month.